Earlier today, the Speaker of the Arizona House of Representatives released a long-awaited report dealing with sexual harassment allegations against House Rep. Don Shooter, who has been accused by nine women of leering comments about their bodies, suggestive jokes, and inappropriate touching and grabbing. The report confirms what we all suspected: as an elected representative in the state legislature, Don Shooter engaged in “repeated, pervasive conduct” that violated the legislature’s harassment policy and created a deeply hostile environment for his colleagues. 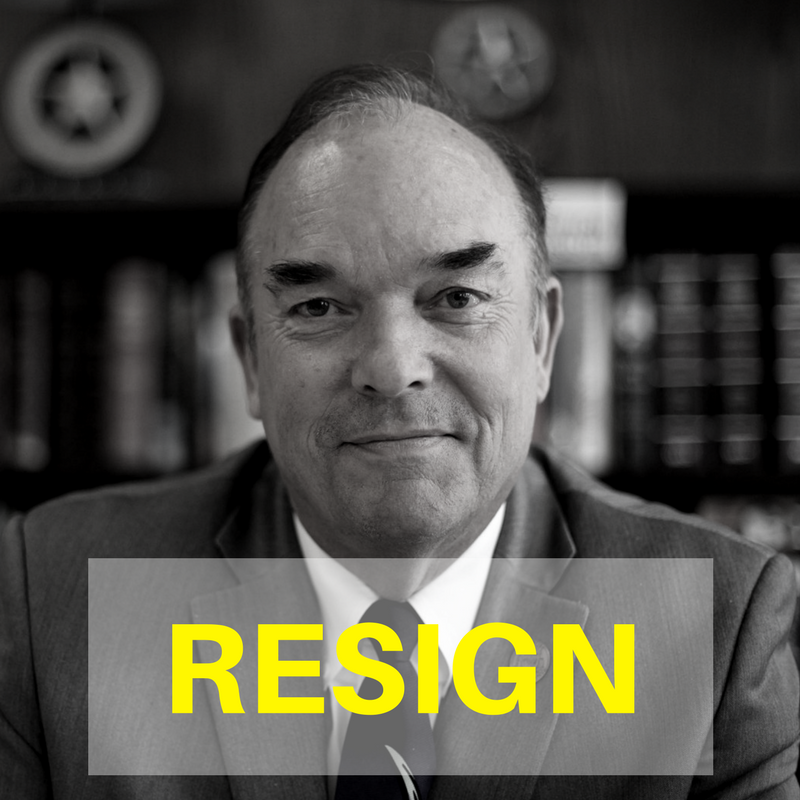 We’re calling on him to resign, now. Sign the petition here to join us. Shooter is one of countless powerful men who have abused their influence for far too long. It needs to end — now. Sign the petition and tell Shooter to step down immediately. PS: We are also calling on the leadership of the Arizona GOP, including Governor Doug Ducey, to take action by demanding Shooter’s immediate resignation. Retweet our message here to add your voice!